So, tomorrow sees the final day of competition for this year’s event; who will lift that beautiful Mitsubishi Motors Badminton Trophy? Aside from the presentation ceremony, what should you be doing tomorrow? 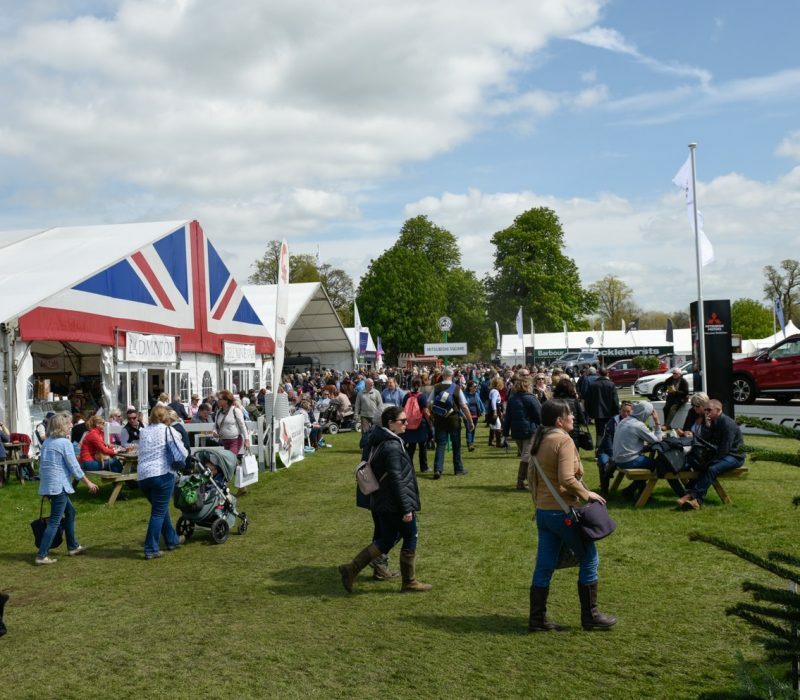 • OscarPetFoods are holding a special Pet Idol competition during #MMBHT. Let them photograph your dog jumping over a replica of the Shogun Sport Saddle to see if they have what it takes to win Pet Idol of the month! Find the team next to the organisers office.